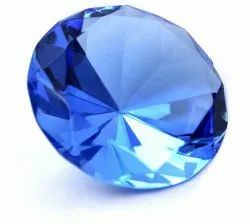 Prominent & Leading Manufacturer from Jaipur, we offer emerald stone, ruby gemstone, red coral stone, yellow sapphire, blue sapphire and hessonite gemstone. 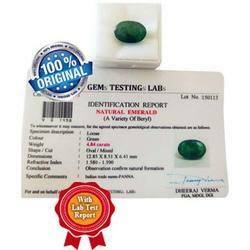 We offer Emerald Stone to our clients. 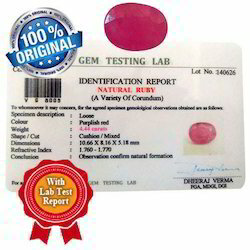 Manik / Ruby GemStone represents the planet Sun. 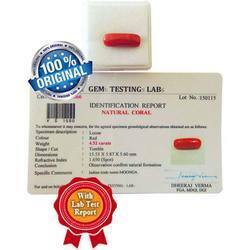 Lal Moonga / Red Coral is the precious gemstone which is ruled by Mars. 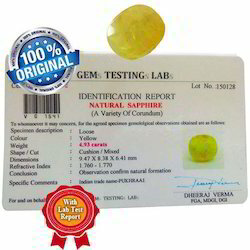 Pukhraj / Yellow Sapphire is the precious Gemstone for Jupiter. 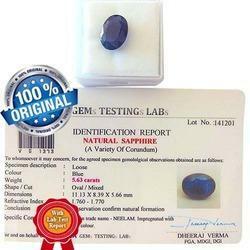 Neelam / Blue Sapphire is the precious Gemstone for Saturn. 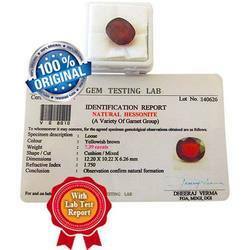 Gomed / Hessonite is the precious Gemstone for Rahu. 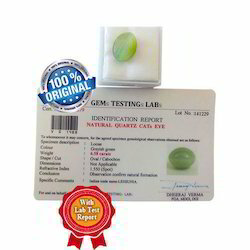 Lahsuniya / eye eye is the precious stone for Ketu. 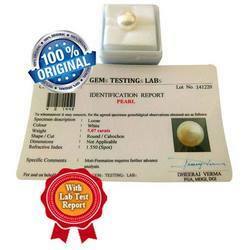 Pearl Stone is the precious stone for Moon .